#230: How to MAXIMize Your Detox. You are what you eat and you are what you are exposed to. The words “Detox” and “Cleanse” are becoming buzz words in the health industry. In this week’s podcast, Dr. Andrea Maxim, Naturopathic Doctor and author of the upcoming novel “MAXIMized Health: The New, Intelligent System for Optimal Digestion and Hormones” discusses the exposures we need to be aware of, the signs and symptoms of toxicity, and how to detox your body properly. 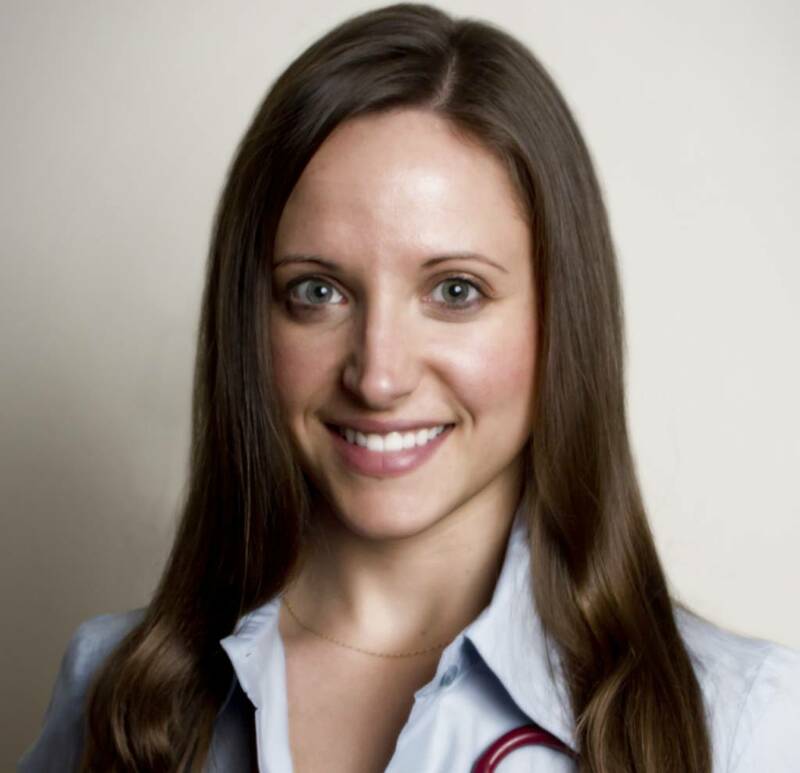 To learn more about Dr. Andrea Maxim, Naturopathic Doctor and author please visit her website at www.drandreamaximnd.com. This entry was posted on Tuesday, August 20th, 2013 at 10:22 am and is filed under Uncategorized. You can follow any responses to this entry through the RSS 2.0 feed.